We are delighted to announce the return – by popular demand – of local historian Andrew Hawkes, with the second part of his ‘Local History Overview’ presentation. 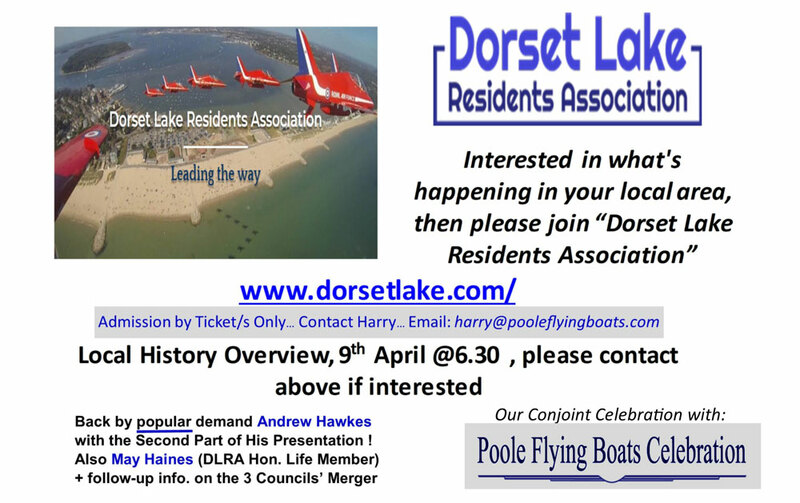 We will also be welcoming May Haines, a DLRA Honorary Lifetime Member, and there will be follow-up information on the 3 Councils merger. Refreshments provided. Admission by pre-booked ticket(s) only.